Found 16 file extension associations related to Ubuntu and 10 file formats developed specifically for use with Ubuntu. It is sponsored by the UK-based company Canonical Ltd., owned by South African entrepreneur Mark Shuttleworth and named after Southern African philosophy of Ubuntu ("humanity towards others"). The first release was in October 2004. 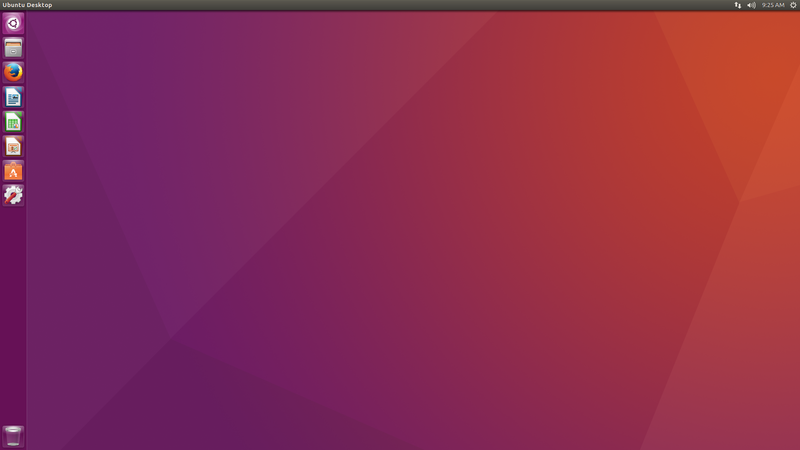 How to burn ISO disk image in Linux - Burn ISO image with Gnome Desktop in Ubuntu Linux distribution. If you need more information please contact the developers of Ubuntu (Canonical Ltd.), or check out their product website.